It’s real easy, as explained by Benjamin Mayo. You just hook up an iOS 8 device to a computer using a Lightning cable and it will show up as a video input source in QuickTime. 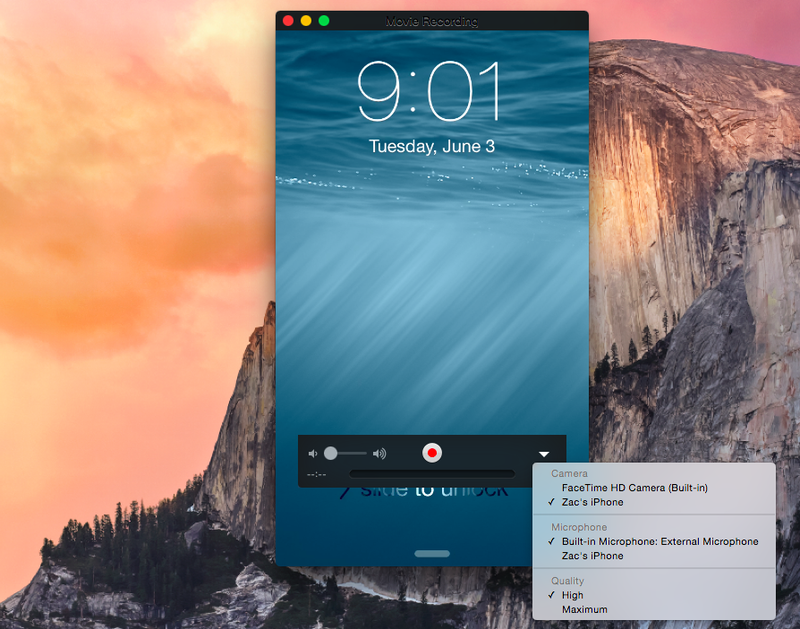 You can then use QuickTime to capture anything you’re doing on-screen and store it as a video file to your Mac. With iOS 8 and OS X Yosemite, you can capture real-time footage of your app directly off your iPhone, iPad, or iPod touch. Just connect your device to your Mac using the Lightning connector and it will be automatically available as a video camera. Screencasts are especially relevant in light of the App Store improvements Apple mentioned yesterday, including so-called App Previews. 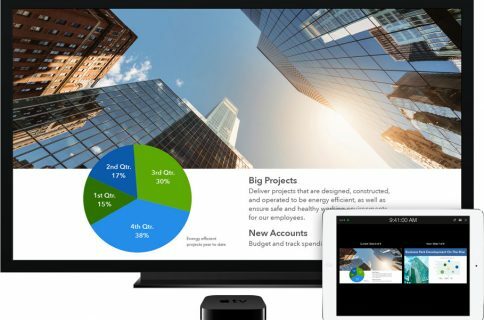 Basically, App Previews stand for device-captured promotional footage “showcasing what’s great about your app to help users decide if it’s right for them”. Developers can start uploading their App Previews to iTunes Connect this Fall. Just like screenshots, Apple will review these videos and include a single App Preview per each app, alongside screenshots in the App Store on iOS 8 or later. • Just like screenshots, each App Preview is device specific. • Submitting or viewing App Previews requires an iPhone or iPod touch with a 4 inch Retina display or iPad. • You may only submit a single set of App Previews designed for iPhone, iPod touch, and iPad against one language localization. App Previews will appear in all countries where your app is available. It’s going to be a killer feature for games makers, I’m sure. If you’re jailbroken, there are jailbreak tweaks specifically dedicated to recording a live iOS device screencast via AirPlay Mirroring.